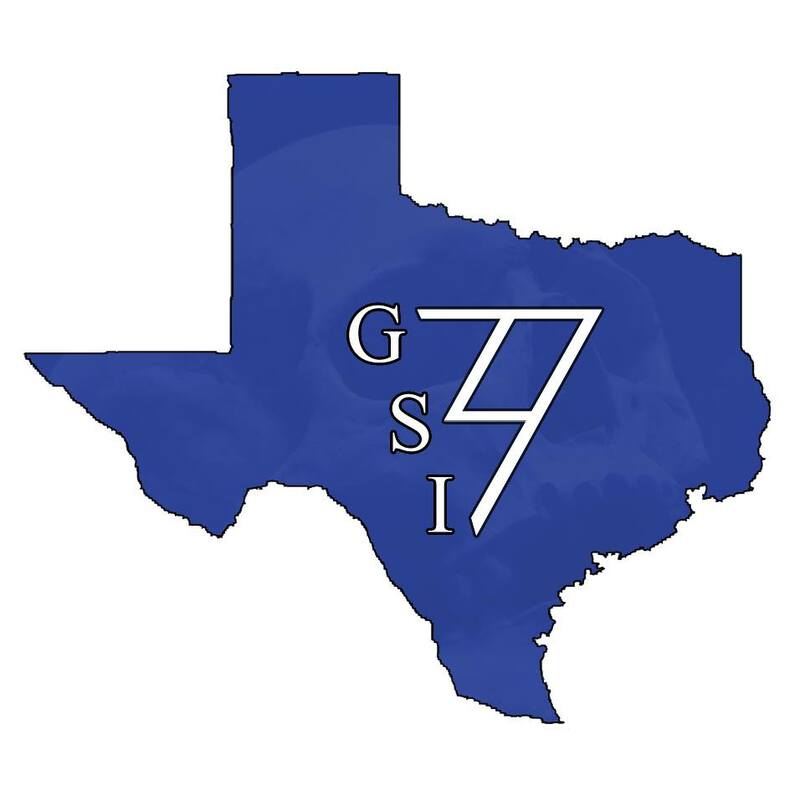 At Texas Ghost and Spirit Intervention we perceive ourselves as paranormal healers. Our main interest is finding the source of the problem and determining the best course of action to help you regain control of what is rightfully yours rather than, proving or disproving the existence of ghosts or other paranormal phenomena. While we do conduct our own investigations we receive through our website, we also work with ghost hunters and paranormal investigators offering any of our services needed. We also have medium walk-throughs available upon request. In addition we also work with realtors, apartment and hotel management. Hauntings caused by Ghost, Non-human spirits, Elementals, Shadow beings, etc. If you are experiencing any of the above phenomena, we are here to help you. We know that experiences of this nature can be terribly frightening, and cause much uncertainty. Often those who experience these phenomena are afraid to come forward, for fear they will not be believed or may be ridiculed. It is not unusual to experience apprehension and doubt. If you are dealing with any events similar to the ones described above, please do not hesitate to contact us. We are here to help. It is our calling to be of service to those that need our assistance. We are respectful of all beliefs. Your case is completely confidential. Cases involving children are priority. We are willing to travel outside of Austin, Texas if necessary.